With the benefit of space why compromise with either a shower or a bath. 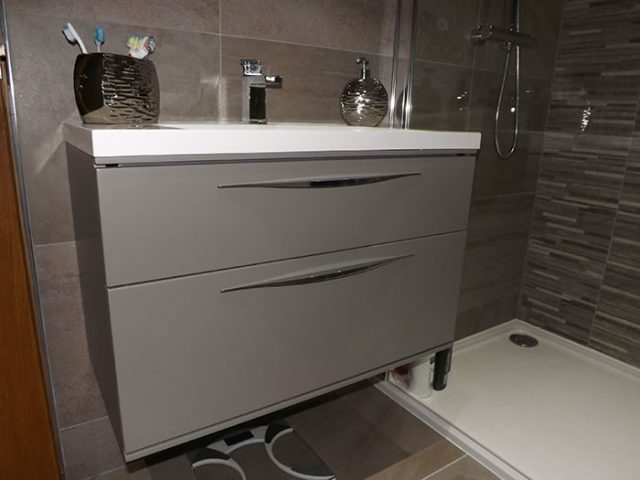 In this design we have the functionality of a spacious walk in shower along with the luxury of a freestanding bath, complemented with our new floating furniture range with built in lighting. Practicality and style hand in hand.